It is already graduation season in the Philippines and a popular tune often played during the ceremonies is March No. 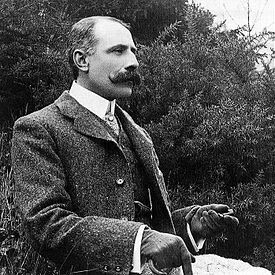 1 in D, one of English composer Edward Elgar's "Pomp and Circumstance Marches." Debuting in 1901, March No. 1 is the best known of the six marches.